Comedian Michael Hing travels to regional Australia to hear how Australians from migrant communities answer a question they’re still asked no matter how long they’ve been here. 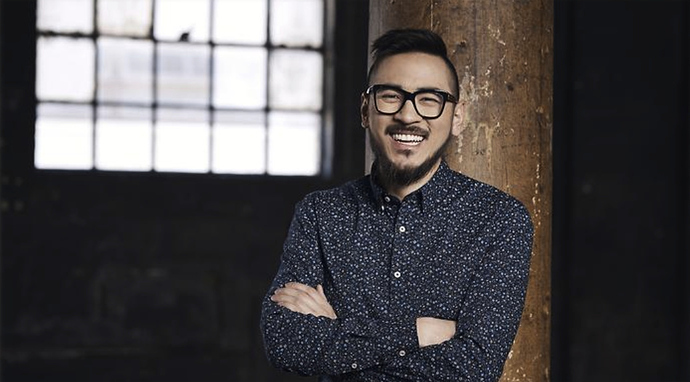 Michael Hing reckons he may be Australia’s third or fourth favourite Asian-Australian comedian. And even though his family migrated from China more than 100 years ago, he still gets asked – ‘Where are you really from?’ – all the time. Michael’s experience is pretty common. No matter how long your family might have been here, if you look a bit different, chances are you’ll get asked that question every other week. This is particularly awkward if you live in a regional area and your family have been there for generations. The thing is: many of Australia’s regional towns and centres were founded by migrant communities. Like the Chinese miners who arrived in Bendigo, Victoria, in the 1860s. Or the Sikh farmers who settled on the New South Wales coast before Federation and became banana and now blueberry barons. Country Australia has a long migrant history – but it’s one that most Australians don’t know. This new SBS series, Where Are You Really From?, celebrates that history and looks at how generations of migrants have made their homes here while having to confront sometimes negative stereotypes. Playful and passionate, the series also delves into serious issues like racism and integration – while delivering a few laughs along the way. From country Victoria to regional Queensland, host Hing speaks to Chinese, Sikh and South Sudanese migrants, to hear the struggles they’ve faced, their hopes for the next generation and how they answer that big question. The 3-part series is produced by the award-winning team behind daily news and culture program, The Feed. Due to SBS’ coverage of the World Cup opener between Russia and Saudi Arabia next Thursday night (June 14), The Handmaid’s Tale will be shown in WA only on SBS Viceland at the special time of 9pm. The episode will air in other parts of Australia on the main channel, at the normal time of 8.30pm. SBS World News shaving 5 minutes off because of Portillo? SBS has nothing else but this? Each episode of Great British Railway Journeys is 30 minutes long with no ads. It has been extended to 35 minutes so SBS can have ad breaks. 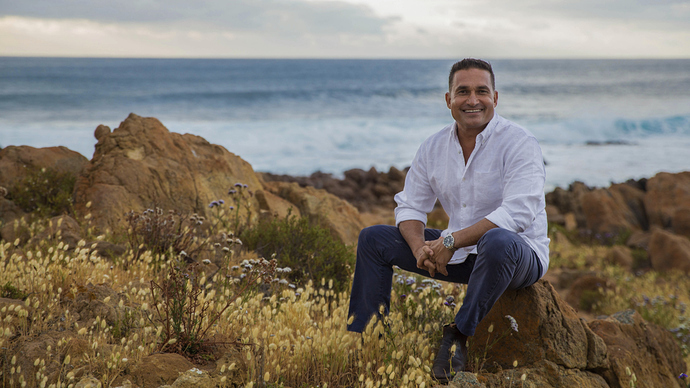 Escape the cold this winter to the azure waves of the Western Australia coast in the return of Peter Kuruvita’s Coastal Kitchen as Chef and Restaurateur, Peter Kuruvita, embarks on his latest culinary odyssey – this time to shine a light on the extraordinary region of the Margaret River and its surrounds. Over the course of this new six-part series, Peter meets with traditional owners to hear their stories; artisanal producers to learn their craft; passionate farmers who are transforming the future of agricultural and aquacultural practice; and award-winning wine makers who have defined the region. Getaway with Peter as he rolls up his sleeves and discovers how to make camembert, learns the secret to producing black garlic, and pulls on the scuba gear to go diving for abalone. Inspired by the beauty of the landscape and the glorious food and wine in the region, Peter also cooks up a variety of heart-warming dishes incorporating his Euro-Sri Lankan culinary ethos with his new Margaret River discoveries. Combat the winter blues with the warm and energetic Peter Kuruvita as he explores the picturesque Margaret River and its surrounds. So SBS are resting Handmaids tale next Thursday? P.S. Just saw that they are showing a double episode the following week. Schedule update for tonight and early tomorrow morning due to SBS broadcasting all World Cup matches over the next 48 hours. Killer Floods will not be broadcast in SA/NT/WA, while Sinkholes episode 2 will not be shown in WA. Both programs will be available to stream at SBS On Demand. Will SBS be hosting the coverage or just simulcasting the Optus Sport prematch? SBS has its own coverage for the extra matches. Just more work for Lucy Zelic and Craig Foster in Moscow. Due to schedule changes, Insight will not be shown in SA, NT and WA, while Sinkholes will not be broadcast in WA. Both programs will be available to stream at SBS on Demand. 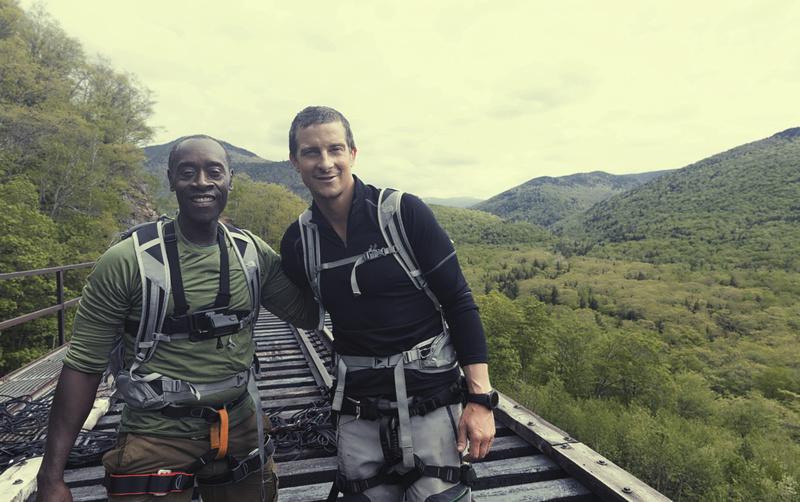 Bear Grylls returns for the fourth season of Running Wild with Bear Grylls. In each episode, a different celebrity undergoes a crash course in survival techniques. Can these Hollywood Honchos tough it out in the wild? 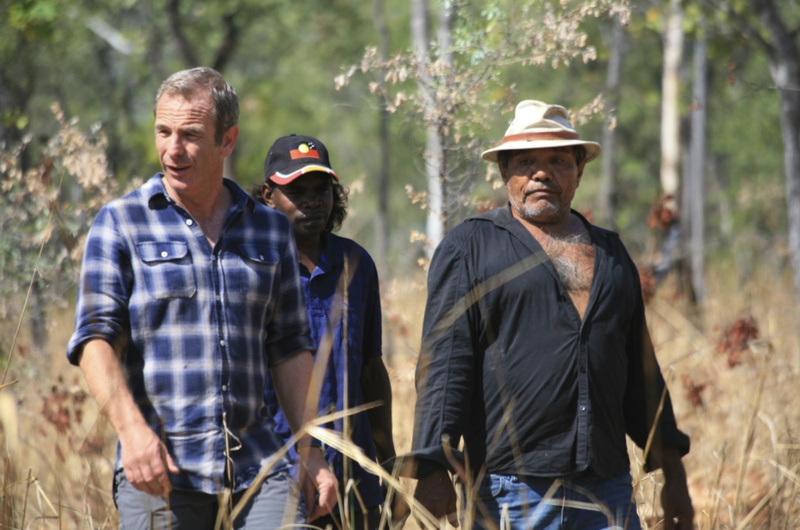 English actor Robson Green has always been fascinated by Australia. Craving an adventure away from the big city, he takes off to the dirt roads to find the wild side of the Land Down Under. Robson sets out to experience what life here is all about, heading to South Australia, the Northern Territory, Western Australia, and Queensland. He’s on a mission to meet the people of these places and find out how this land of extremes shapes the lives of those who inhabit it.